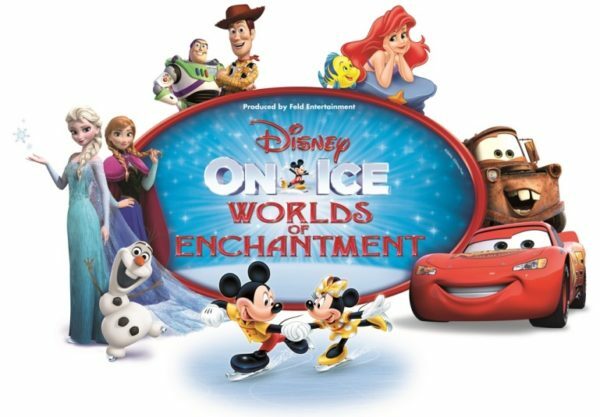 Last night, I was able to watch Disney on Ice: Worlds of Enchantment at the Honda Center and it was spectacular! 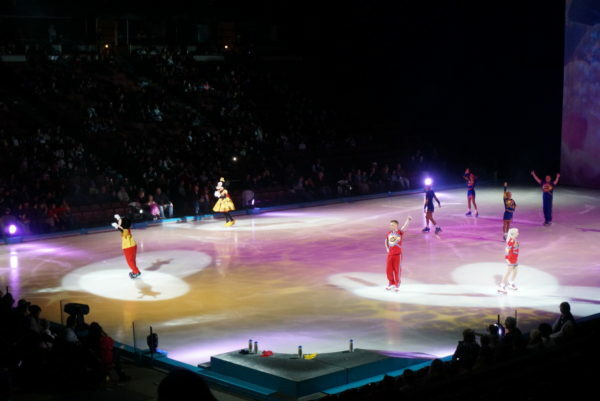 This was my first Disney on Ice experience and I was amazed by the skills of the ice skaters and how they were able to skate so beautifully as well as tell the stories of each respective “world” they took us into of our favorite Disney movies and characters. Prior to the beginning of the show, Mickey and Minnie along with Goofy and Donald led the audience in a few dances to get everyone excited about the show! They had the audience boogying and jamming which really electrified the air and filled the crowd with anticipation and excitement! Mickey & Minnie pre show warm up! 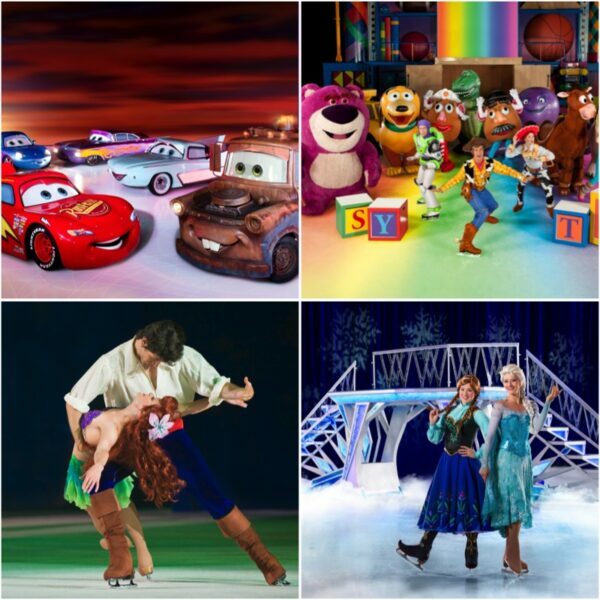 Disney on Ice: Coming Next Week! Can you believe it? It’s almost time for Disney on Ice: The World of Enchantment to come to the LA area for Disney fans everywhere to enjoy the sights and sounds of their beloved Disney characters such as Ariel, Lighting McQueen, Woody, Barbie & Ken, Elsa, Ana and of course Mickey and Minnie! 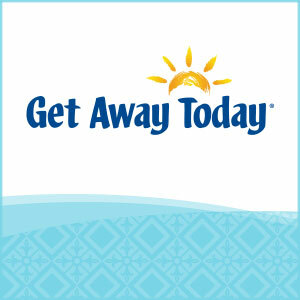 Have you bought your tickets yet? One of the things I am most looking forward to is watching the show with my daughter. She loves all things Disney and I can’t wait to watch this show with her. 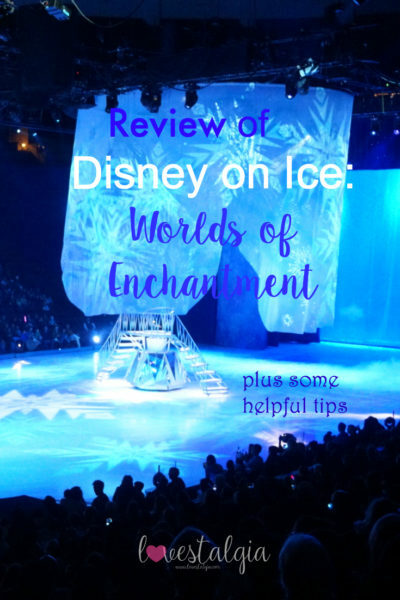 She will be so excited to watch as the world of Disney magic comes to life on the ice with her absolute favorite princess- the Little Mermaid and her underwater kingdom. Not only that, there will be some amazing stunts as Lightning McQueen, Mater and the crew of Disney•Pixar’s Cars race across the ice! 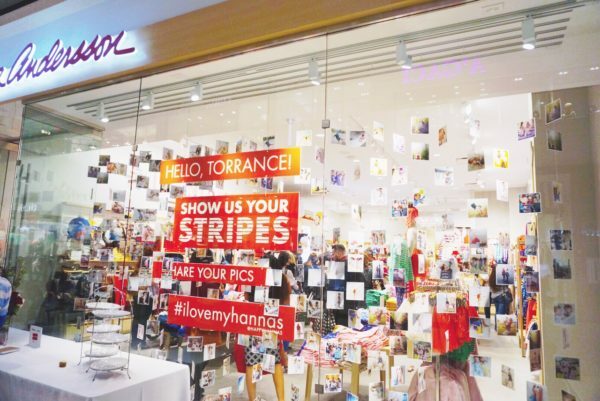 Winter Fest Returns to Orange County Plus a Giveaway! 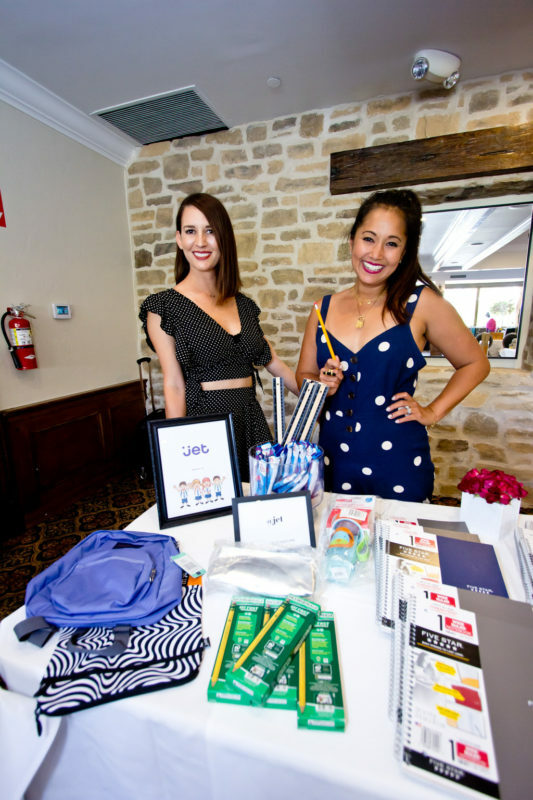 Disclaimer: This is a sponsored post with Gigasavvy. Growing up in Southern California, I’ve yet to experience a true winter with snow and all the fun that comes with it! In order to experience a winter wonderland, we have to drive about an hour and half to Big Bear. 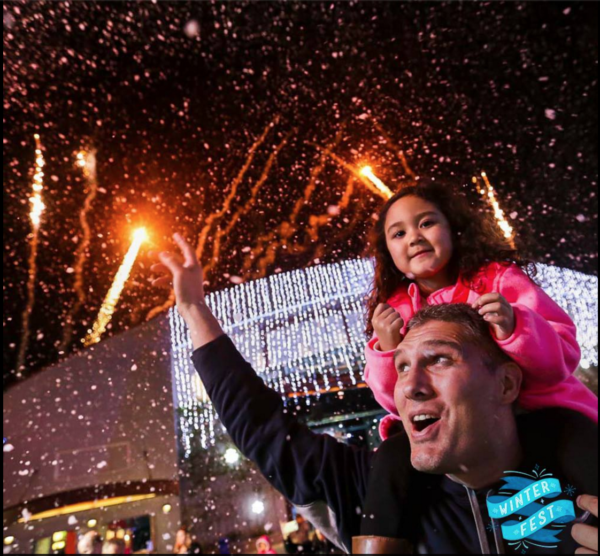 That’s why when I found about Winter Fest returning to Orange County, I was so excited because my daughter is old enough where she can actively enjoy many of the activities and play in the snow. Her only experience with snow was last year at Disney California Adventures at Olaf’s Snow Fest and she loved it!